Mr. [Justin Townes] Earle said he began using hard drugs at age 12, while sharing a house with his father, singer-songwriter Steve Earle, who’s had his own bouts with addiction and jail time. Though he admitted he’s reluctant to take his father’s advice, Mr. Earle said they occasionally go to 12-step meetings together. Justin Townes Earle is out of rehab and ready to rembark on his rescheduled tour. Jessica Lea Mayfield opens the NYC show which is on sale. 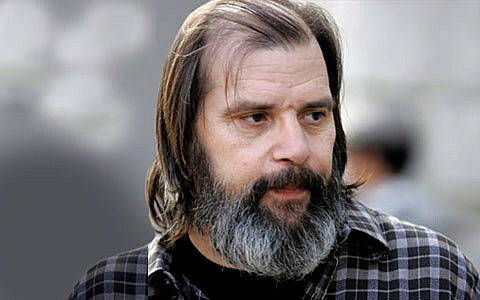 Steve Earle opens for Levon Helm at Beacon Theater on 11/26.